We could spot an Oxford comma from a mile away, tell you how many spaces are in a pica and speak for hours about how to write the perfect email interview request. We could layout a page in Adobe InDesign, lament about the hours spent in the Old Gold & Black (OGB) office on production days and joke about the 10-year-old Hot Pockets in the fridge. We know that we are stepping away from the staff of the student newspaper with more than just the ability to identify a font. We step away having produced a 20-page paper each week of the semester, having learned not only to Photoshop a floating head, but also to train people in new software, write articles on deadline and create a page’s (or seven’s) worth of content during midterms. We may not be the largest organization on campus, but our relatively small staff is mighty. In 1959, 50 years ago, we had our first female Editor-in-Chief at a time when the only women running for office in student government were running for secretary. We have been around for more than 100 years, and we don’t expect that will change anytime soon. We are passionate about what we do, not only for journalism’s sake but for one another’s sake. We are lucky to have been a part of such a unified, supportive, hard-working and driven staff. We are a team in every sense of the word. Over the last three and a half years, we have grown as individuals, learning what it means to be a team player and a leader. Whether we joined as a first semester freshman, or a second semester sophomore, the OGB has provided us with invaluable lessons in journalism, teamwork, responsibility and also friendship. While the OGB is a professional club on campus, each and everyone one of us has benefitted from friendship. Our staff is made up of students from all walks of life, and even with our different backgrounds, we can call each other family. During our tenure at the OGB, we have covered a wide variety of topics, light and fun to deep and heavy. With this, we have faced both criticism and appraisal. Throughout it all, our OGB family has been supportive of one another. For us seniors, it is sad to think about leaving our positions, yet we have full confidence in our new leadership to continue and build upon the work we have done. 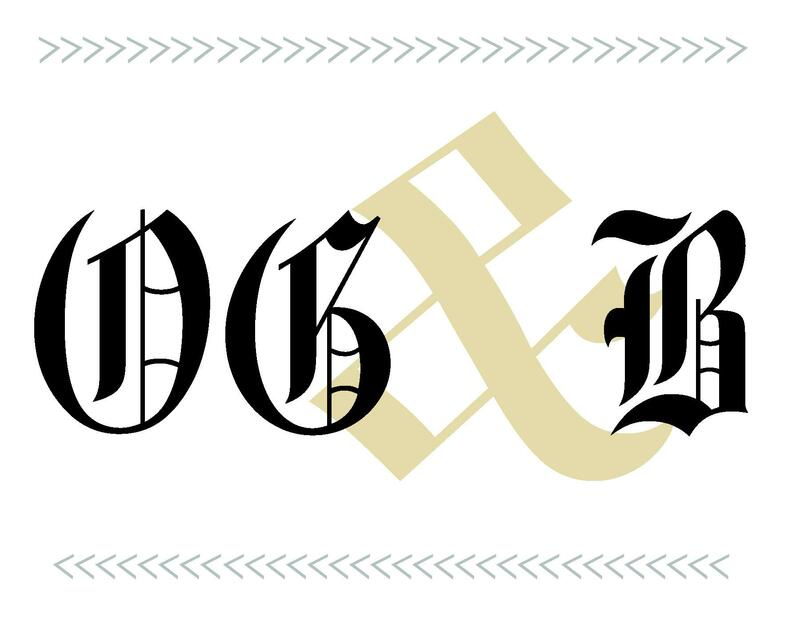 The OGB will always be a group of students who look to represent the Wake Forest community and be an avenue to showcase the voices that comprise the student body.